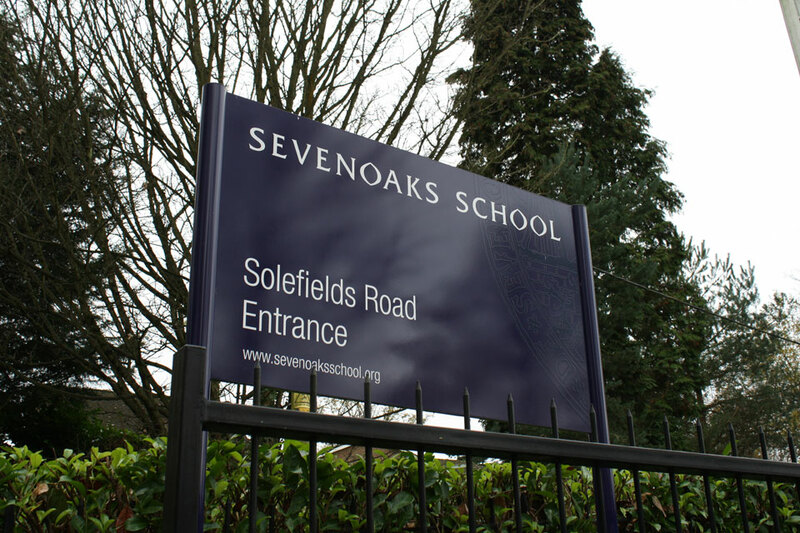 An entrance sign says a lot about your school. 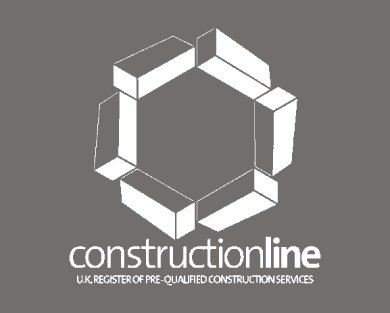 It’s the first impression you give to the outside world, so it’s important you get it right! 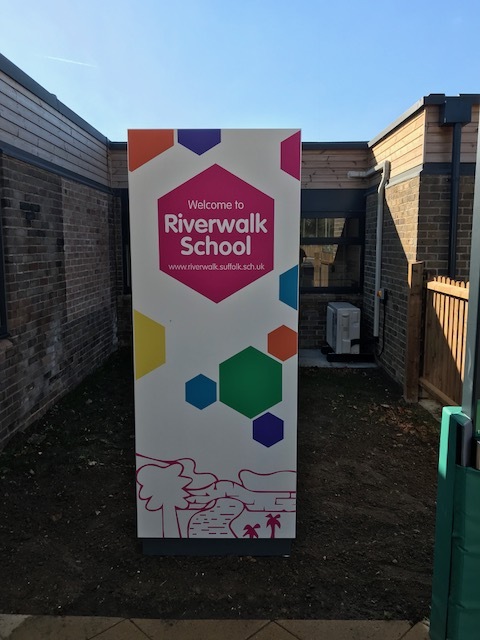 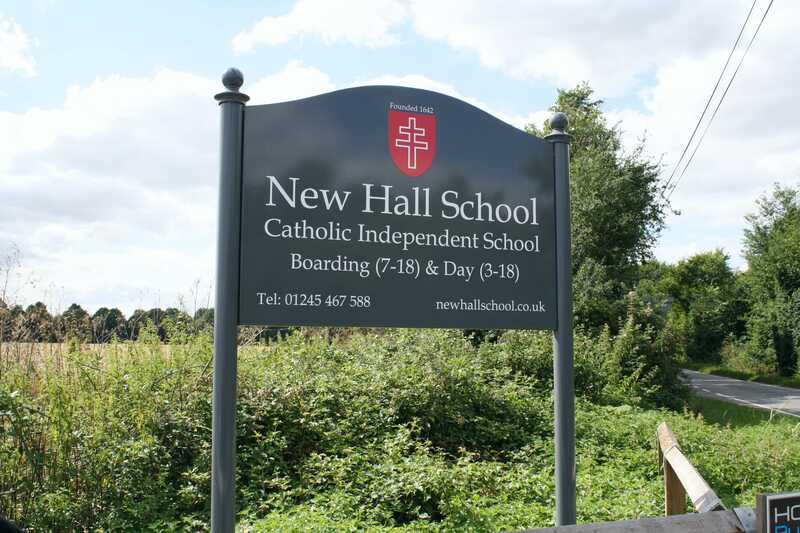 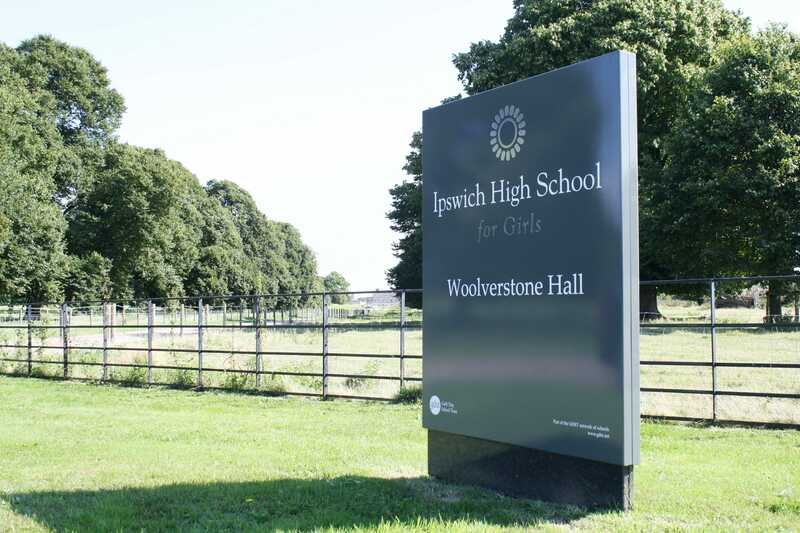 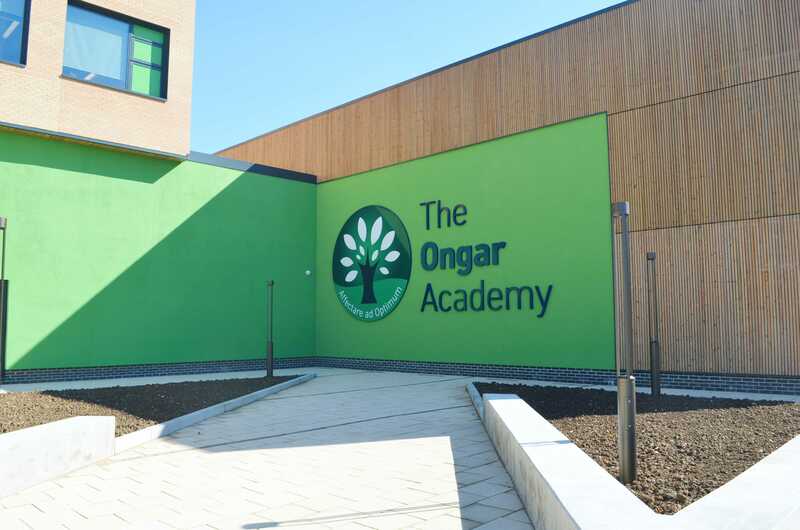 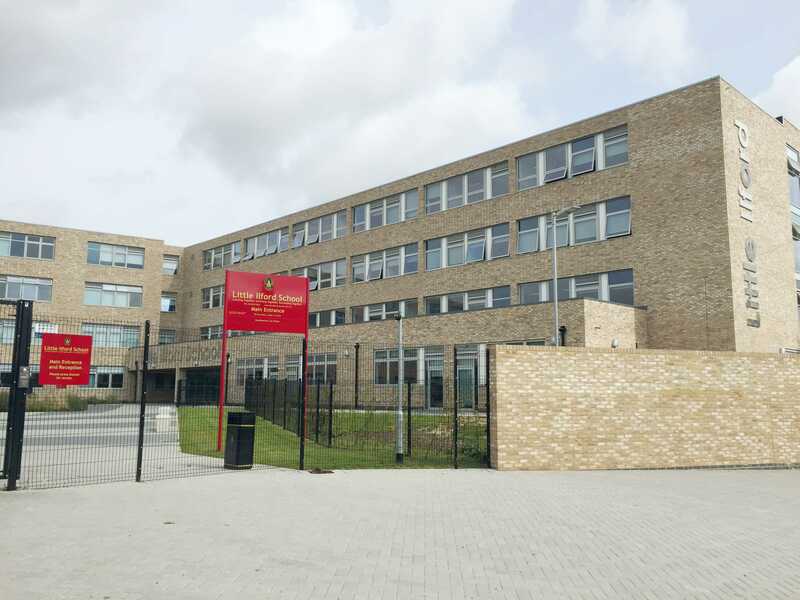 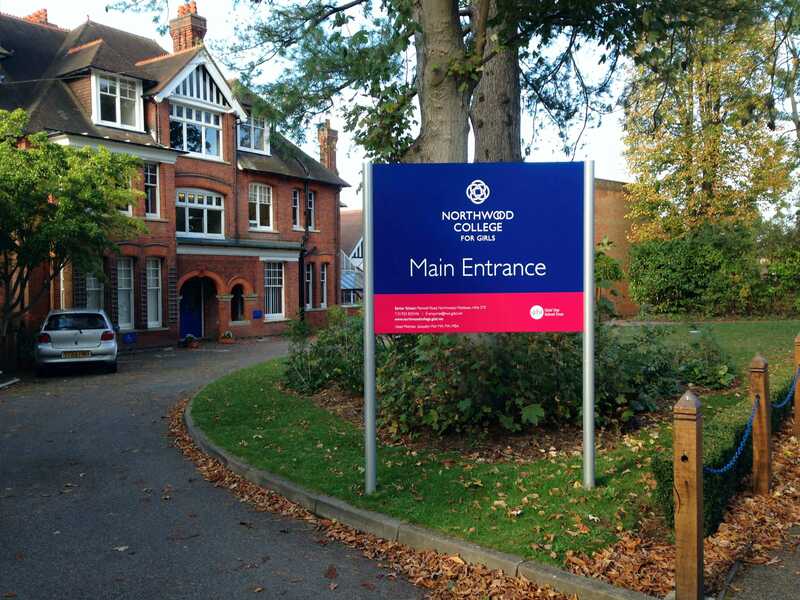 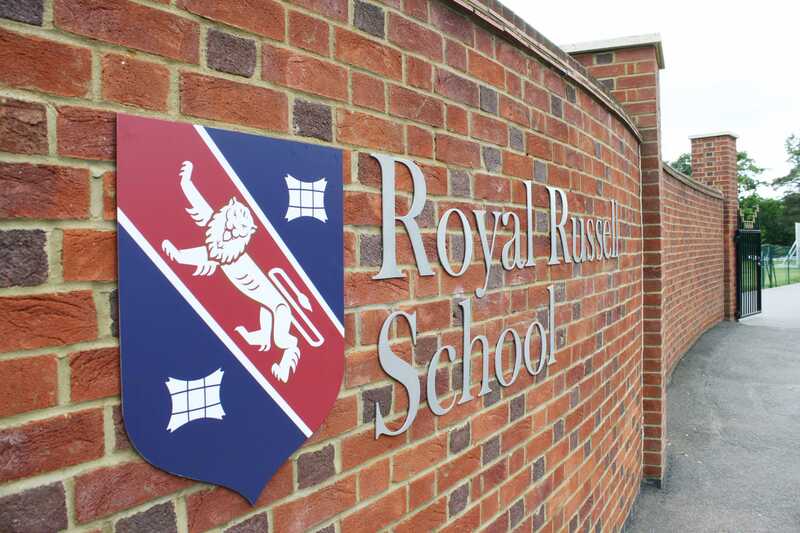 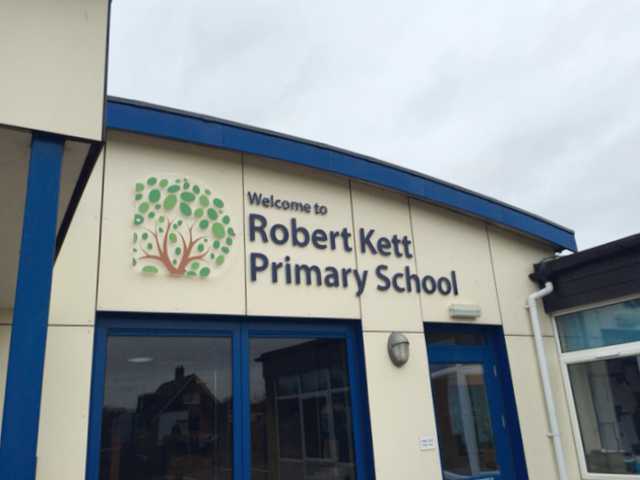 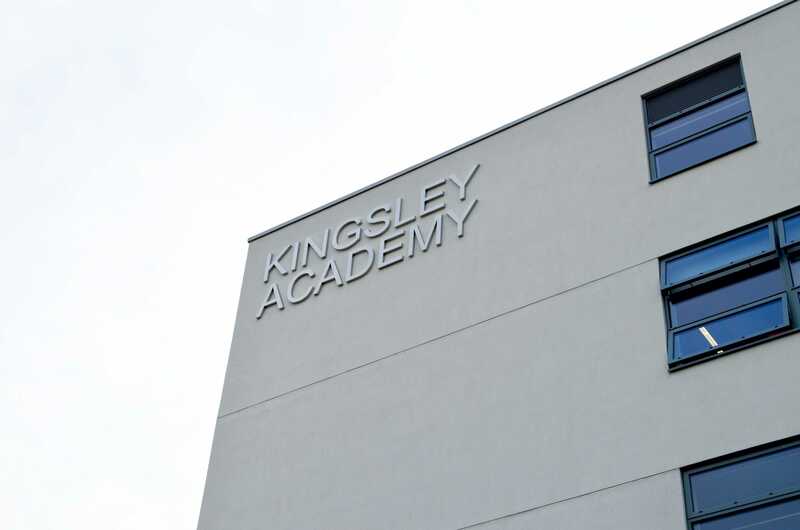 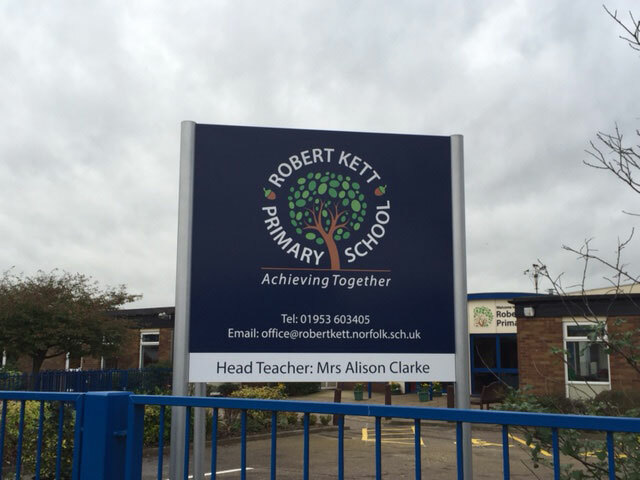 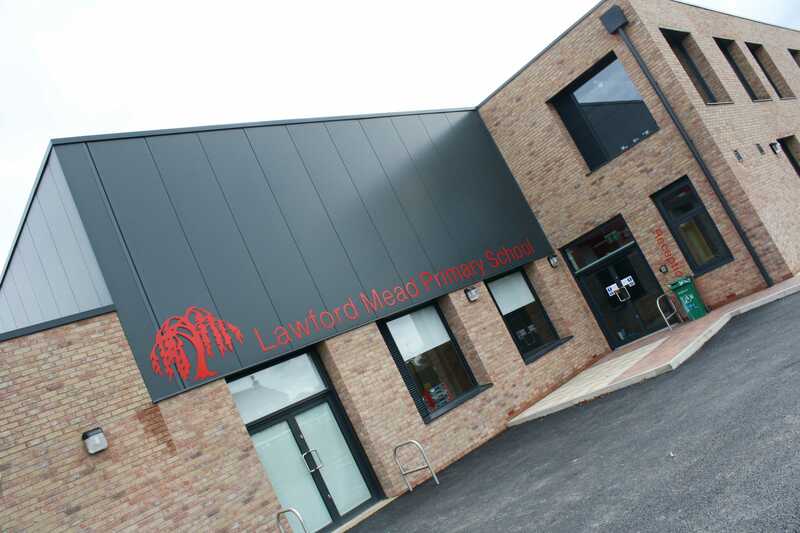 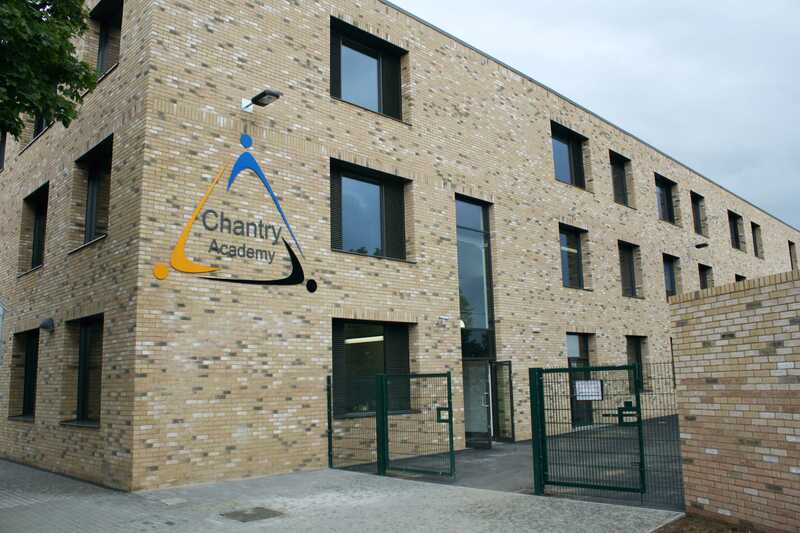 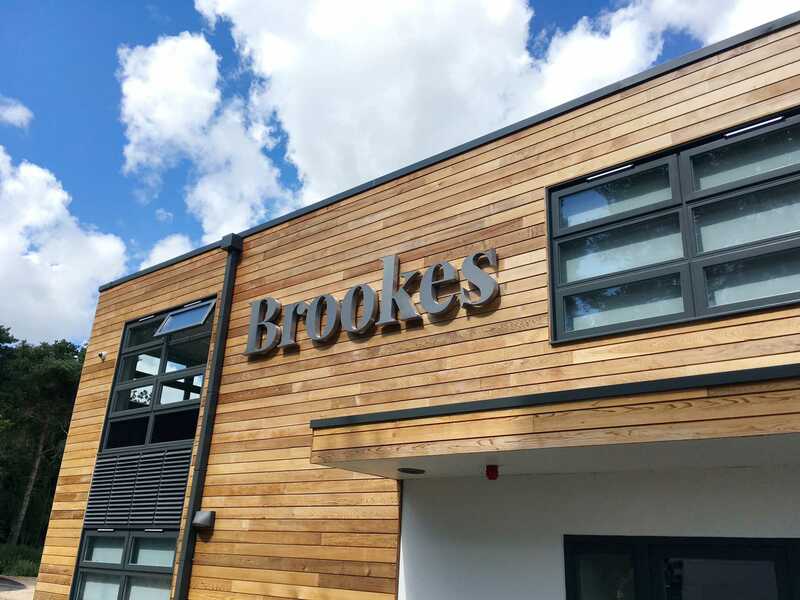 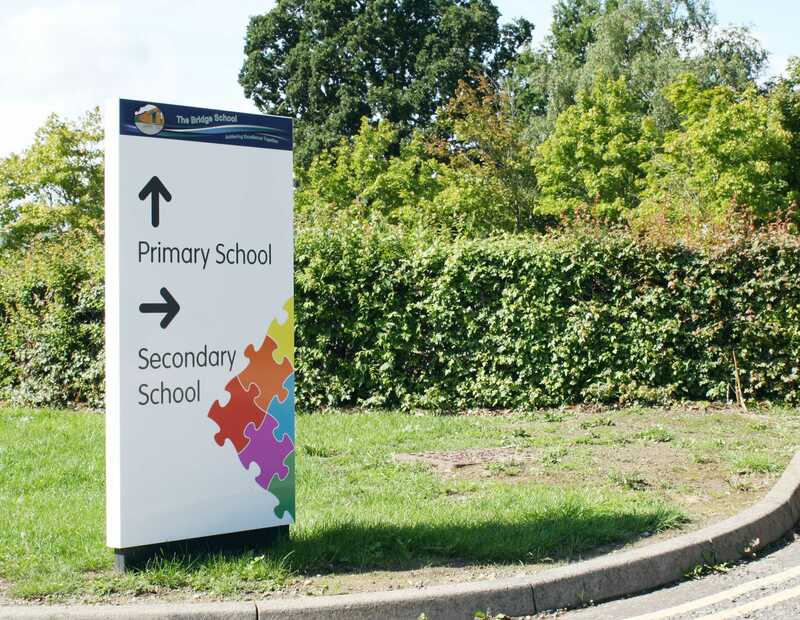 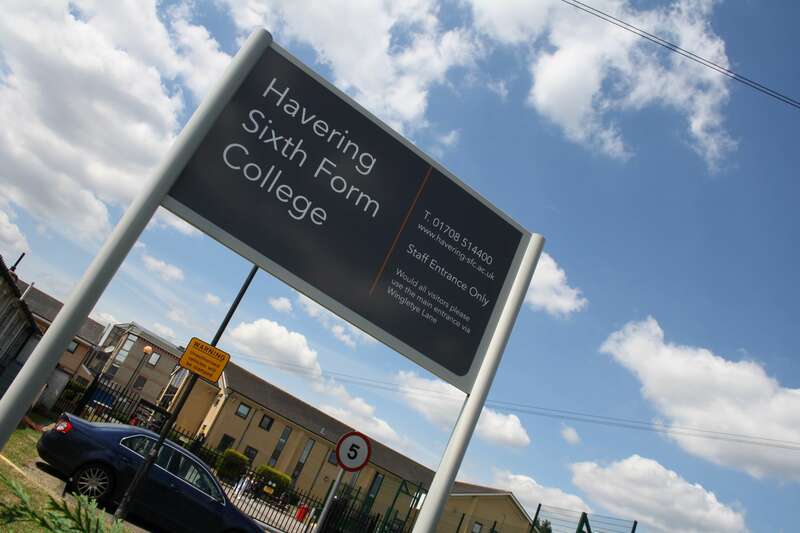 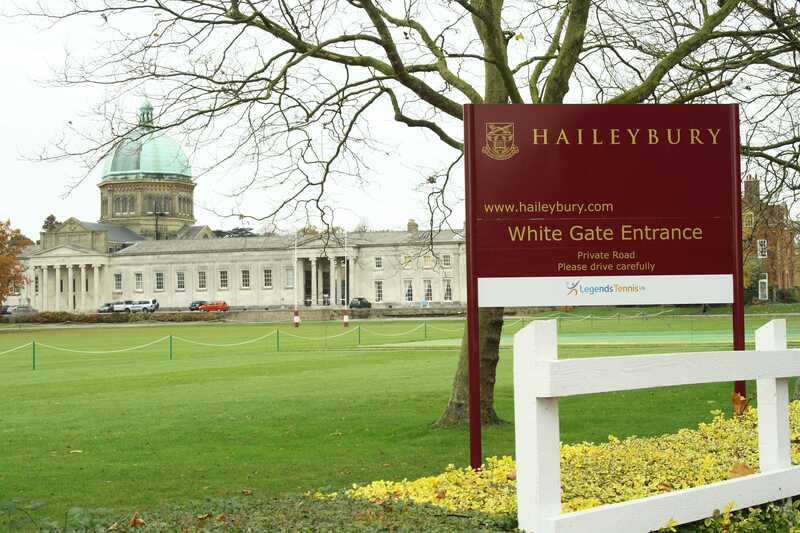 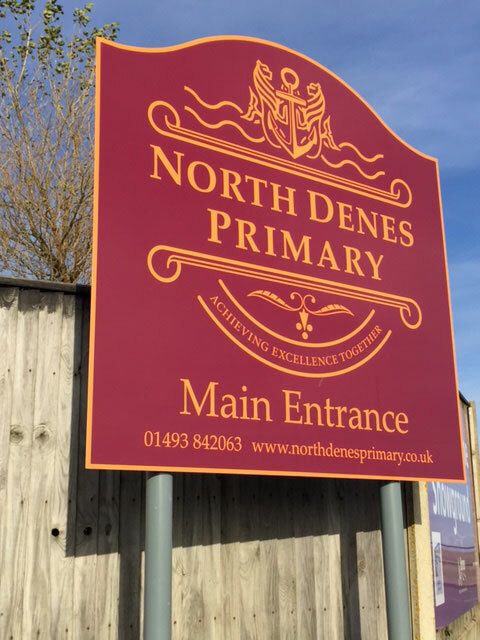 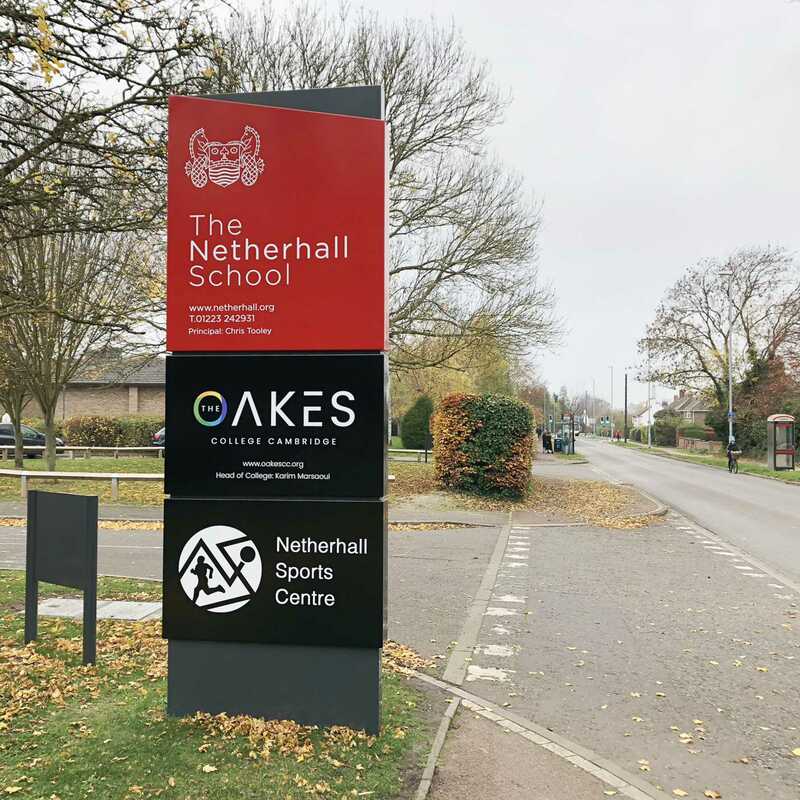 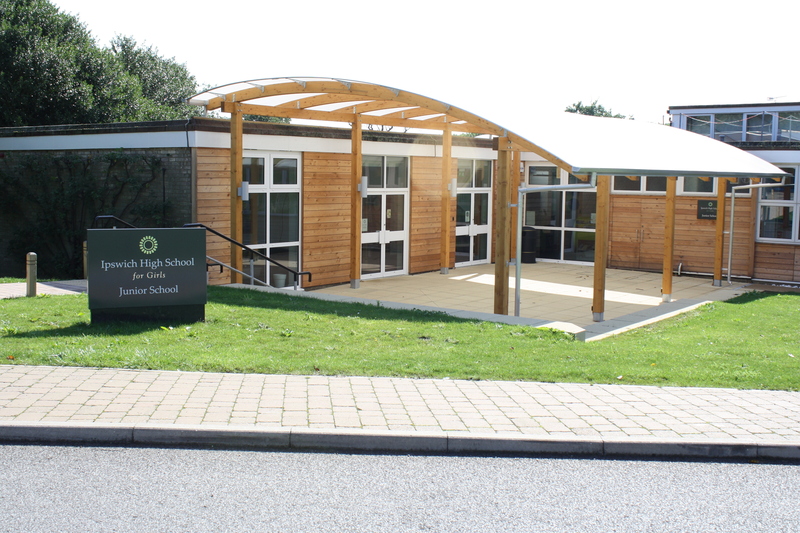 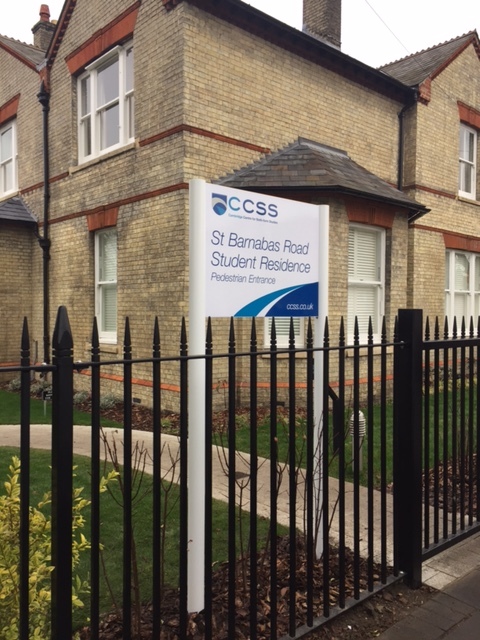 We have been designing school signs for many years and ensure we understand your brand and the core values and vision you want to portray to visitors, students and staff. 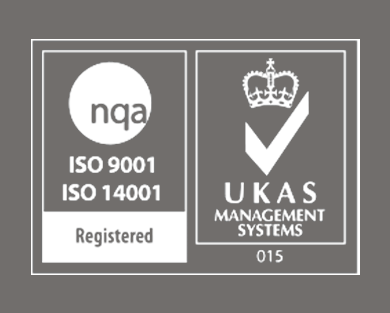 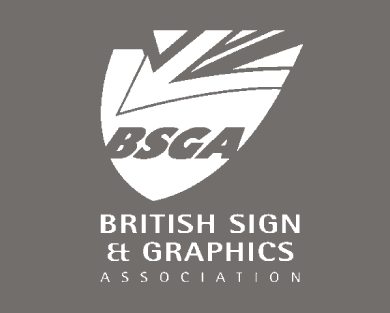 We offer a number of standard solutions which can be tailored to your brand guidelines. 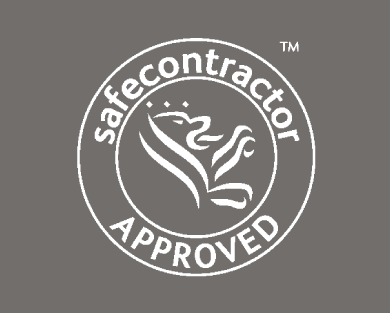 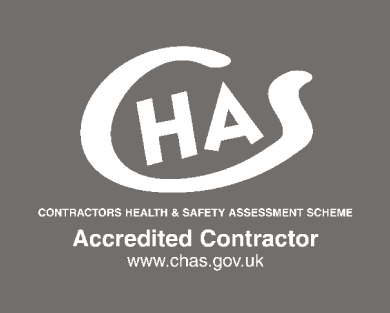 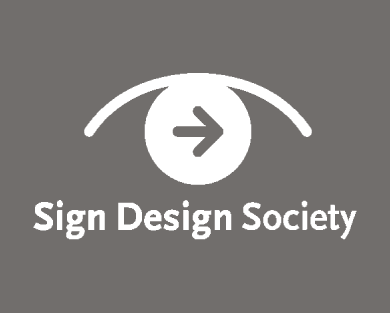 Alternatively, our design team can work with you to create a truly bespoke solution. 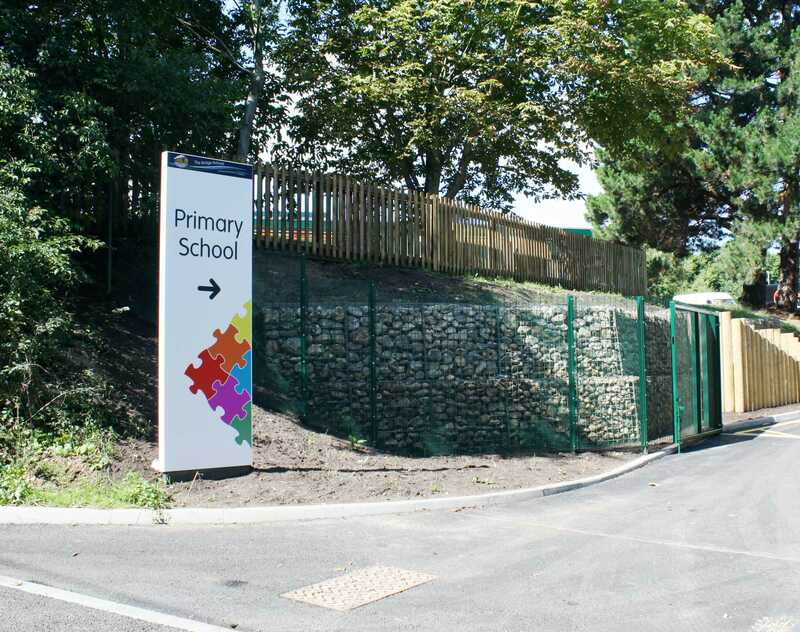 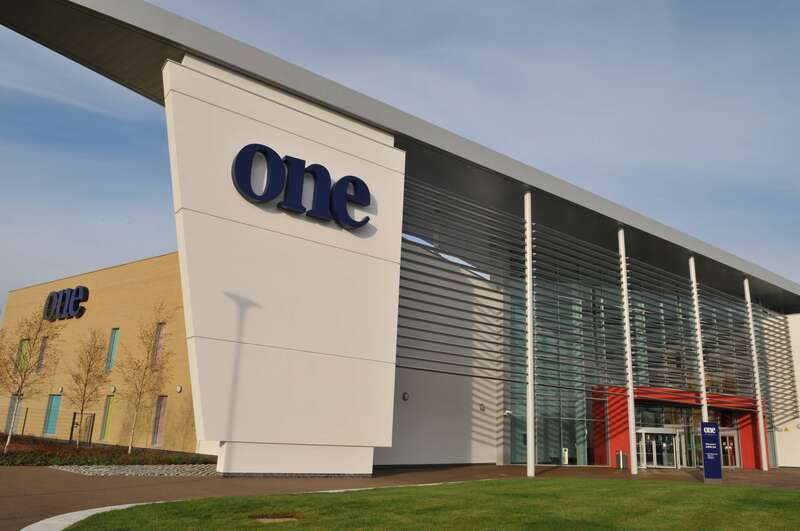 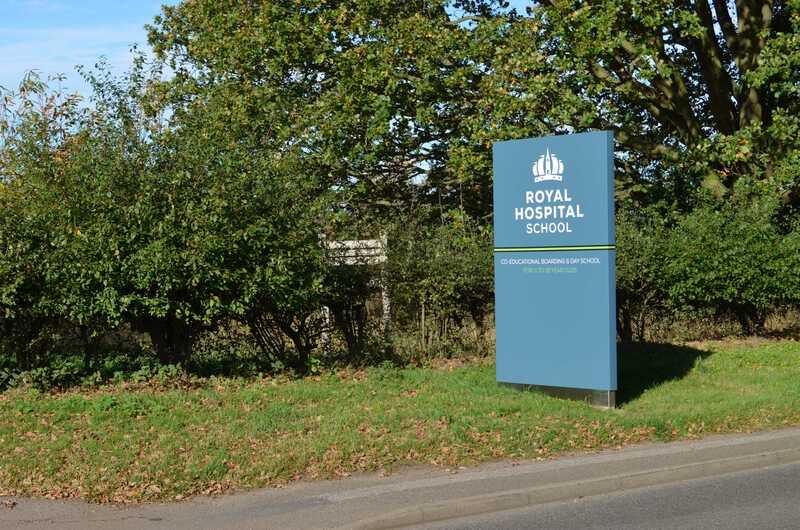 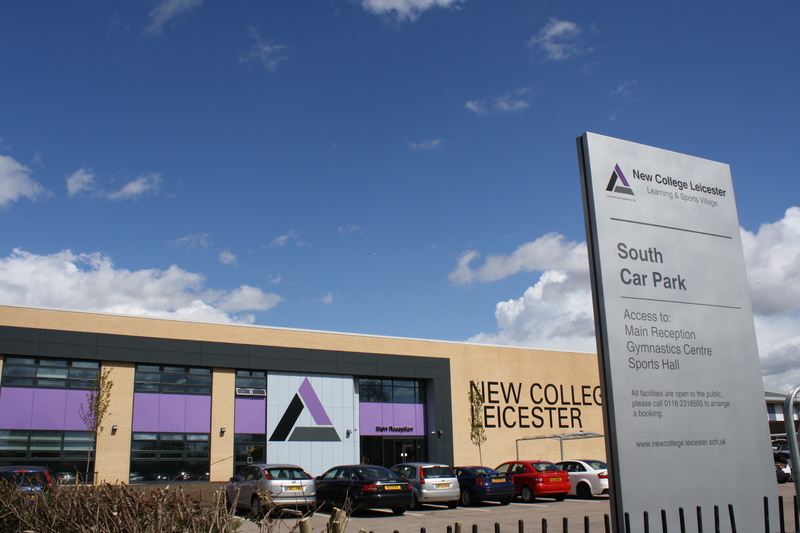 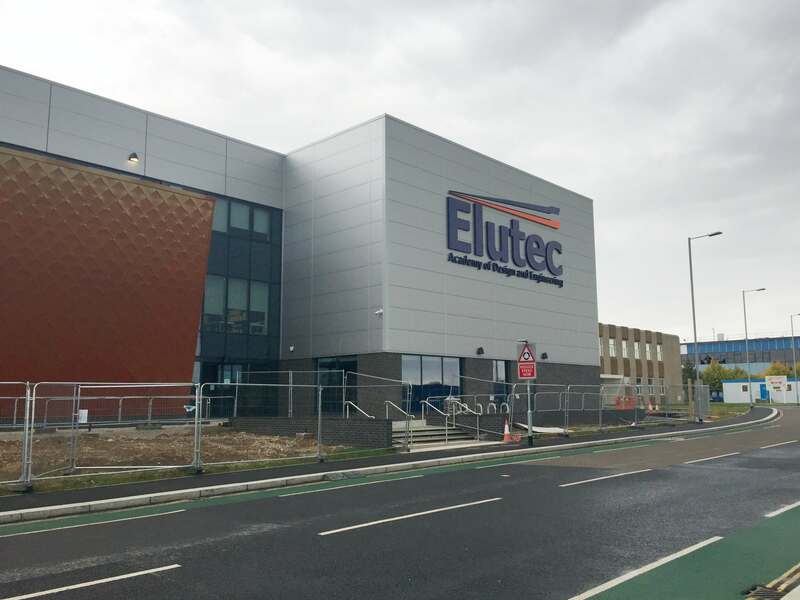 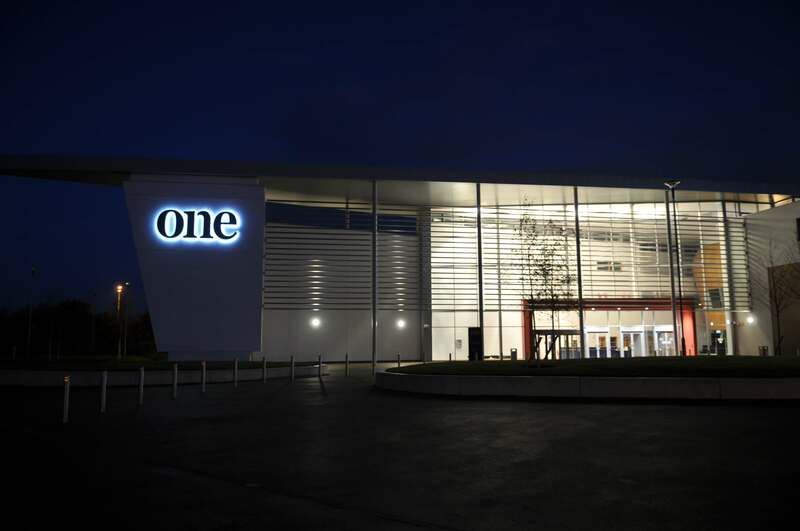 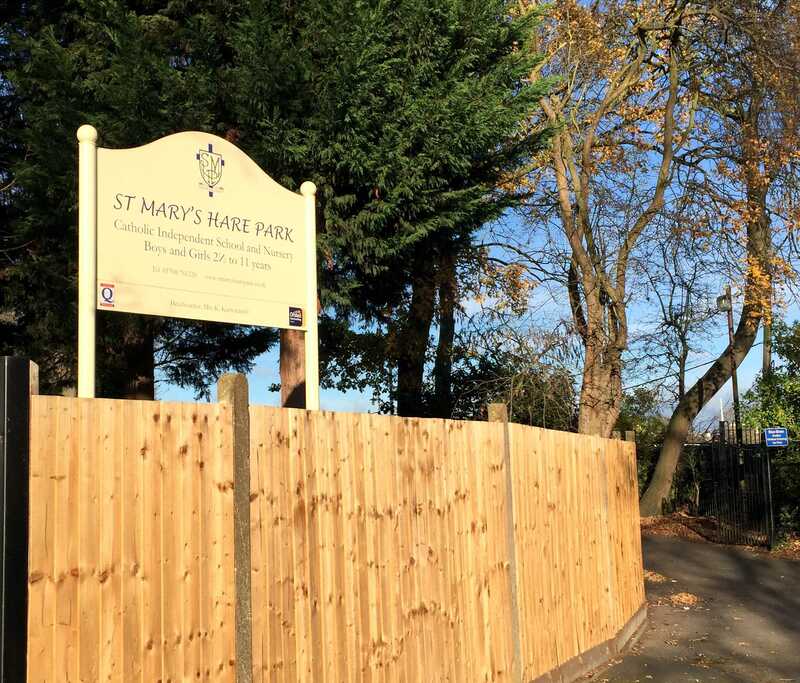 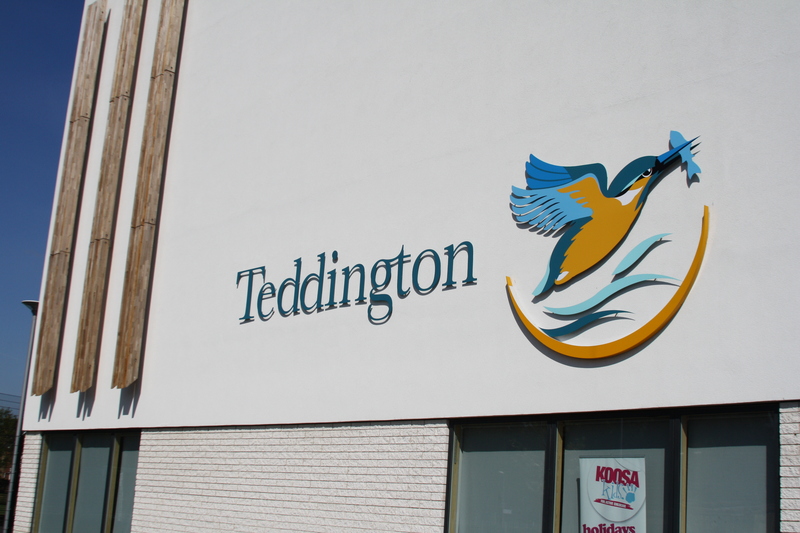 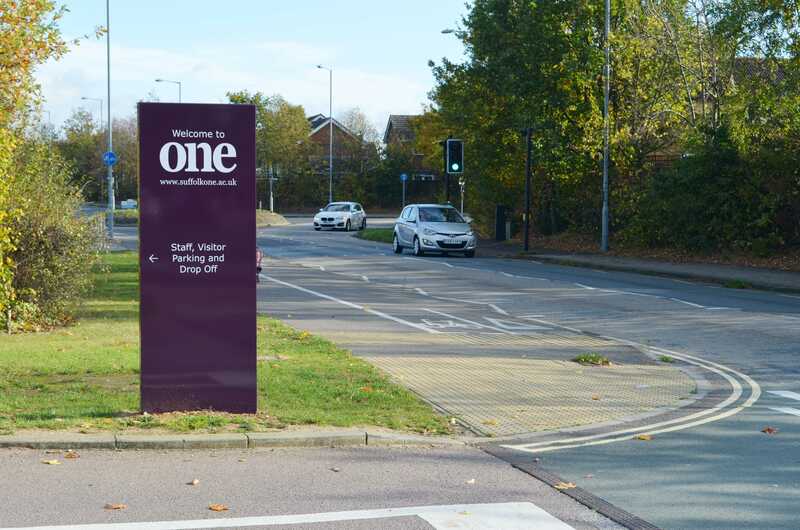 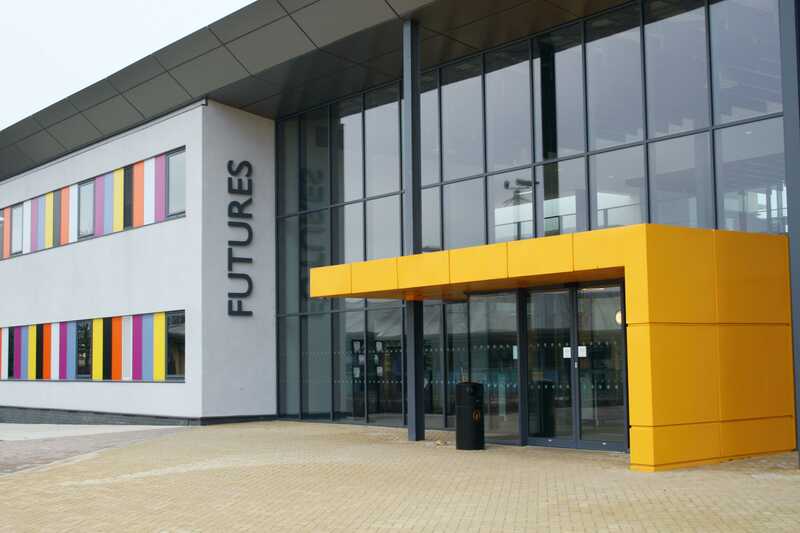 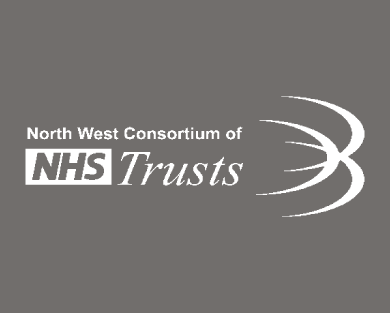 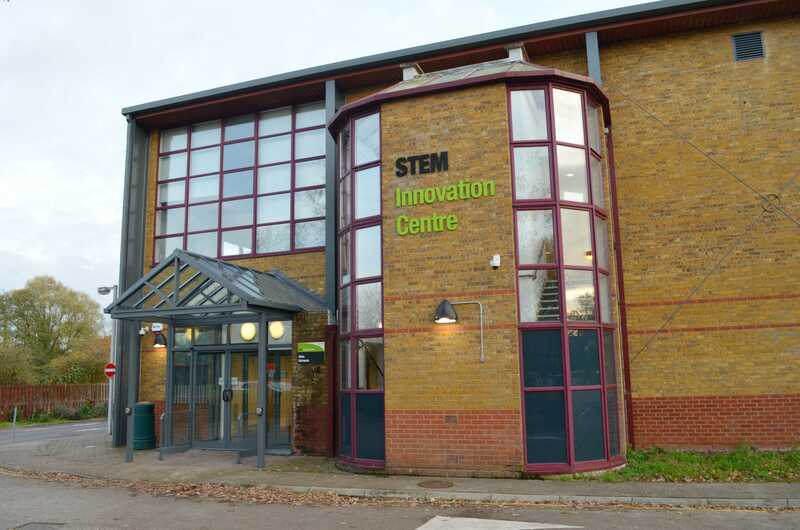 To ensure your new signage looks good for longer, our products are manufactured from durable materials and finishes such as polyester powder coated aluminium. 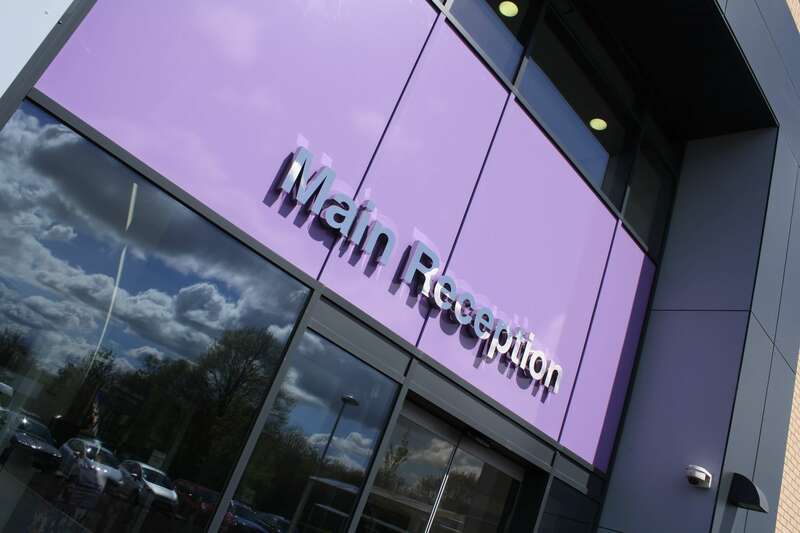 We also offer specialist finishes such as anti-graffiti and UV protective coatings.